LONGMONT, CO. – Colorado breweries are missing out on millions of dollars in out-of-state sales because of the government shutdown. Craft breweries are a fierce competition with each other for innovative new beers. Their customers like tasting something new. To sell new beers across state lines, breweries have permits approved for their formulation at the Alcohol and Tobacco Tax and Trade Bureau. The federal agency is closed during the shutdown. 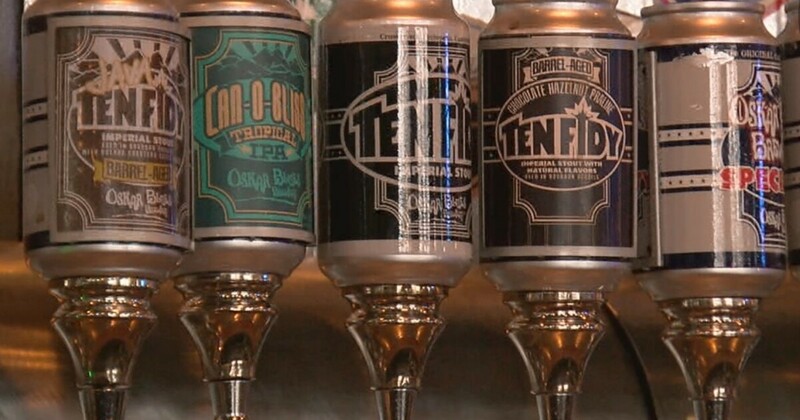 5 employees that are on hold because of the shutdown," said Dave Taylor, marketing director for Oskar Blues. Oskar Blues is part of the CANarchy Craft Brewery Collective. Paperwork for new locations in Texas and North Carolina are also delayed during the government shutdown. "As you know we actually do what we want to do and provide fresh innovated craft beer to the consumer because somebody in Washington didn't get along," said Taylor. Colorado has nearly 400 breweries, and it has grown to be a $ 3 billion industry. The breweries can still sell new beers in the state, but they are missing out on out-of-state sales until the shutdown ends. It will take months for the Alcohol and Tobacco Tax and Trade Bureau to catch up on the backlog.